At this point in time, if you are a Mac owner, you probably have come across several viewpoints all differing about the pros and cons of buying MacKeeper. There has been a lot of conflicting feelings and opinions about this cleaner program designed for Mac computers. While there is a lot on the web about if you should have MacKeeper because it could potentially be a virus, you should inform yourself for all the reasons it is not. At the end, you should not have the question of “Is MacKeeper a virus?”. To have all the knowledge you need, is a great power. Why do people think MacKeeper is a Virus? There are a few reasons that people could be getting the wrong idea about MacKeeper and its capabilities and its actual functions. It is very possible that people are getting this system cleaner confused with the actual Trojan malware called MacDefender. 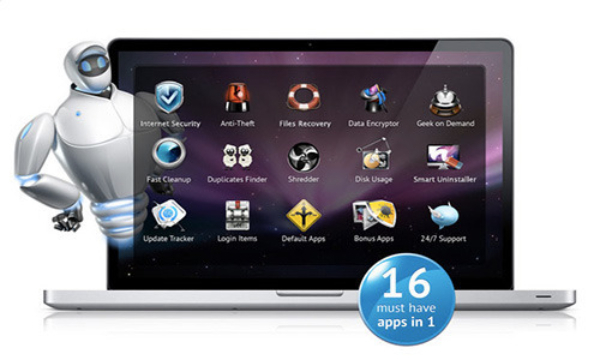 With MacKeeper you are able to uninstall the program and stop payment at anytime. This is your prerogative. MacKeeper is a legitimate program. A lot of bad press for MacKeeper also comes from many Apple fans who really do not take kindly to anything that could suggest that Mac Computers are vulnerable to any type of Trojan or virus. Having this program slammed would help to keep up the pretense of Macs being the safer version of computer to own. The truth is, that some programs, in the way of a Trojan program, is the only way that Macs can get viruses. With MacKeeper, it can find them and dispose of them, not create them. In this day and age with so much technology and social media, it is easier for people, both fans of Mac and nonfans, can easily spread whatever opinion about things they way. And it will spread fast. This is another reason many people think that MacKeeper is a virus. There is a sense of herd mentality when it comes to technology and once one persons viewpoint is spread wide enough, almost anyone will believe it. At the beginning of MacKeeper’s development, the marketing was not where it should be, therefore not many people knew about it, and what they did know was not as informed as it should have been. This helped to spread the negative opinions and reviews of this program that has only improved with age. It can find out how much disk usage is being taken up with each app or program on your computer, and it can uninstall apps that you have on your Mac that you may not be using or forgot you had. The shredder features allows you to permanently delete files without being able to recover them through the recovery apps. This comes in handy if you are selling your computer to someone else. This keeps them from getting any of the files that are ghosting around your hard drive. MacKeeper also provides the security for your computer against viruses and Trojans. Because it is not a virus program itself, it is there to help get some of those that may be hidden on your Mac, found and erased. An anti-theft technology that you can use if your Mac is ever stolen. Not many other programs allow for that kind of security which is why it would be worth it to buy MacKeeper. How do you use MacKeeper to clean your computer? When you buy MacKeeper and install it on your computer, there is a very fast clean-up process of your system and files. With a scanner feature the MacKeeper will scan through four different types in your computer (binaries, log, language, and cache) and find just how much junk is keeping the system from running at the speed which it should be running. It will find these files and delete them to keep it from happening again. Another cleaning feature is the duplicate finder which will pick through all of the files on the computer and see if there are any doubles of any files you have. If so, you can delete them and free up some more space. Leander Kahney from Cult of Mac said that “none of the professional reviewers complain of slowed-down machines or deleted data”. The Lite package costs $39.95 a year and offers just the basics. The Premium package is what will get you the 24/7 customer service and a personal technical geek, and costs $89.95 a year. 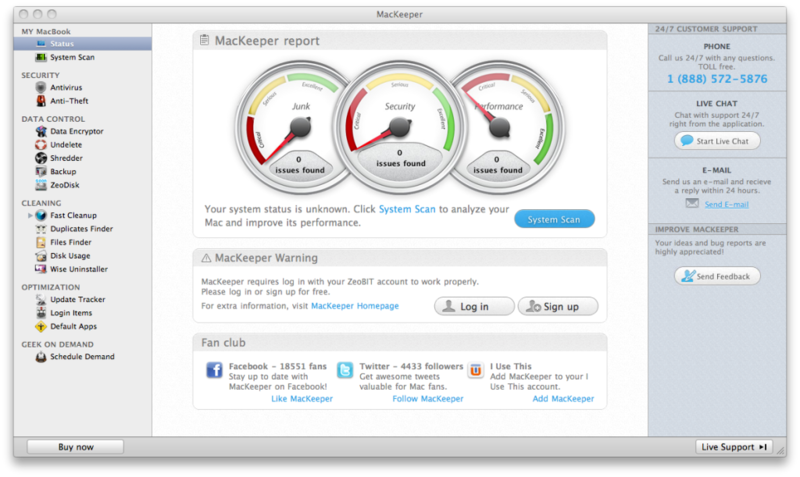 MacKeeper is not just your everyday cleaner for the system of your Mac. This system has won of over 100 gold 5 Star Awards from top tech companies such as Tucows, Softonic and Brothersoft. Not every maintenance program can say the same thing. This reason alone should convince you to buy MacKeeper over the other Mac cleanup programs that boast they will do the same thing. Still wondering “is MacKeeper a virus”? There are many people who have used MacKeeper in the past, or are still currently using it on their computers. “When you are already paying top dollar for hardware you cannot afford to neglect installing a proper security suite. Many of my friends ask what their best option is. Every time I say, Mackeeper. Why?It does everything you needed wrapped up in a nice bundle”. So is MacKeeper a virus? 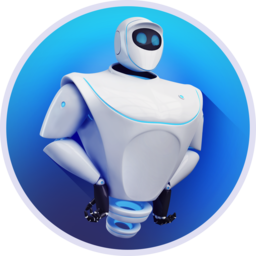 After reading about the program it should be clear that while there are going to be many positive and negative reviews about MacKeeper, you have to do what you think is going to be best. If you still have the question of “is MacKeeper a virus?” do a bit more research and see that there are many people on each side of the fence. The newer updates are providing more and more positive reviews and better ratings. Get the best for your Mac and have it running the way it should.